Enjoy this Private, Non-Stop, one-way transfer From or To the Los Angeles Int. Airport (LAX) and the Long Beach Carnival Cruise Terminal, the Queen Mary hotel, Catalina Cruise Express. This Private transfer can be reserved up to ten (10) passengers in the same party. 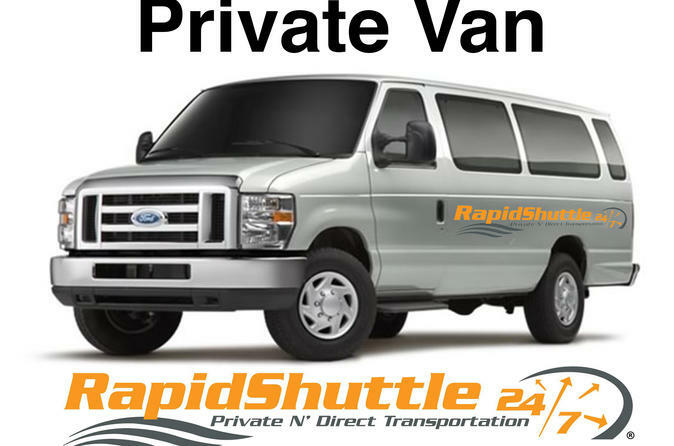 RapidShuttle provides Private, Non-Stop transportation To and From the Los Angeles Int. Airport (LAX), LAX area hotels and the Long beach Cruise Terminal, area Hotels and Landmarks for one low flat rate, up to ten (10) passengers in the same party, non-stop, no waiting for other passengers. and you are on your way.